Triabunna, the gateway to Maria Island National Park, is a short drive from Orford. This is a town rich in local history that offers a range of great coastal holiday experiences. From Triabunna’s marina, you can join a cruise to Maria Island, board a fishing or sightseeing charter in the Mercury Passage, or go sailing or boating in Spring Bay. This part of the coast is a prime fishing area, and Triabunna is well known for its delicious, locally-caught fish and chips. Buy some to enjoy al fresco as you watch boats come and go, and make sure you visit a local seafood producer to sample fresh blue mussels and scallops, grown in the east coast’s deep, cold offshore waters. 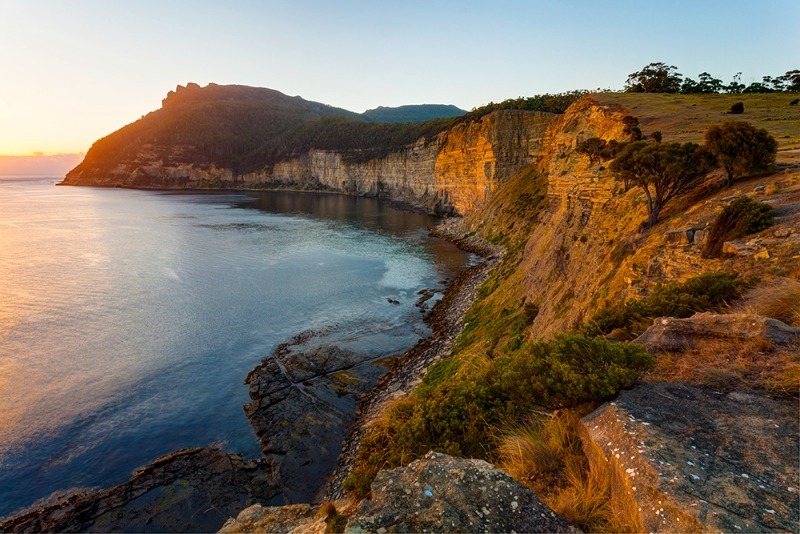 Maria Island National Park is a short boat journey from Triabunna. Take a day or more to visit this extraordinary island, which combines World Heritage-listed convict history with abundant native wildlife and diverse natural landscapes. At its heart Dovedale is a simple one room Shepherd’s Hut built in the late 1820s. Over the years Dovedale has been expanded into a three bedroom roomy cottage and is now an idyllic retreat from the modern world. Built overlooking Ravensdale Riverlet, with views stretching to the Eastern Tiers, Dovedale will surprise and enchant. You won’t want to leave. 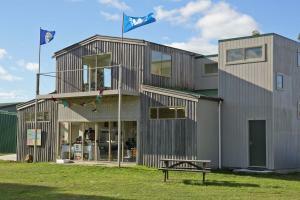 The Spring Bay Studio and Gallery is a Community Visual Arts Organisation on the marina in Triabunna. The organisation has been developed to cater to the need of local artists wishing to be involved in an active and engaged group. The Artists usually focus on a large project reflecting the stories of Spring Bay and the surrounding area. The work culminates in an exhibition during the month of January each year, with additional involvement in other events, when they fall. 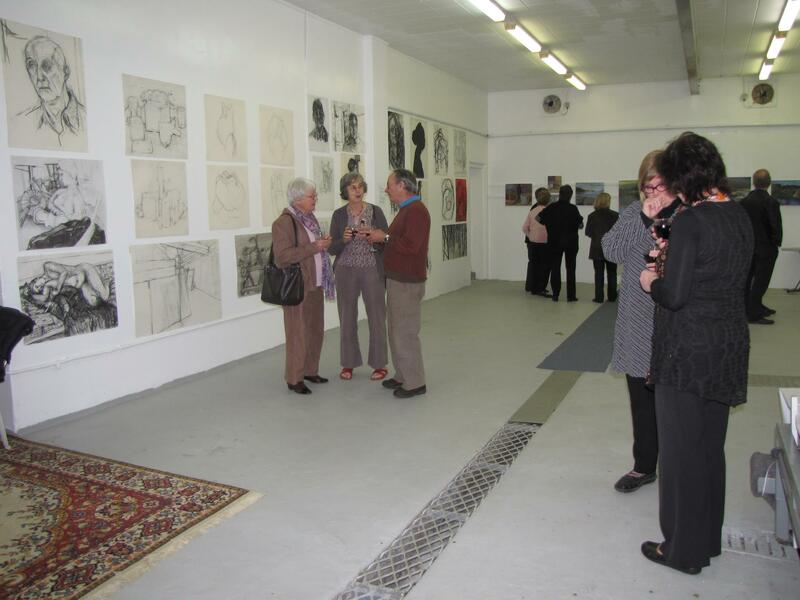 The Studio and Gallery is open to visitors every Monday between 9.30 to 1pm during the year. Watch this site for future advertised openings and exhibitions. 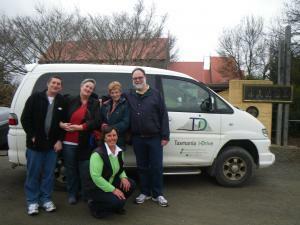 Private and customised tours throughout Tasmania for small groups of up to 6 Persons. 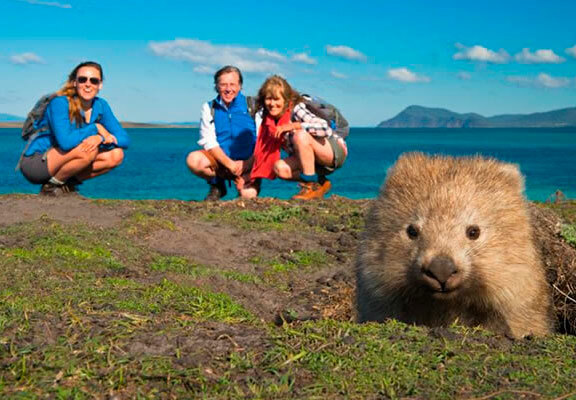 Tasmania I Drive is about flexibility while touring at an unhurried pace. Itineraries are made to suit. You will be driving in a comfortable 4 WD Vehicle with leather seats and a fridge on board to keep any purchase cool along the way. Fresh & Cooked local seafood. Real bean coffee, cold drinks. Try our home-made fish patties & potato cakes. We use cholesterol free oil. The Village is a community based organisation under the auspices of the Eastcoast Regional Development Organisation Inc (ERDO), established to develop a range of enterprise, educational, arts and environmental projects that will lead to a self sustaining model, connecting young people to the broader community and impacting on many areas of community life. Current Projects include Community Market, Paper Making Studio, Art Gallery, Art ,craft & music workshops, Performance venue for music and drama events, Demonstration gardens/landscaping with drought tolerant native species in partnership with Pulchella Nursery, Community gardens, Remembrance Garden, Peace Garden & Peace Pole, Literacy Clinic ( funded through Communities for Children), Men & Boys Program ( funded through Communities for Children, Connecting our Aboriginal Families ( funded through Communities for Children) & France to Freycinet Festival. 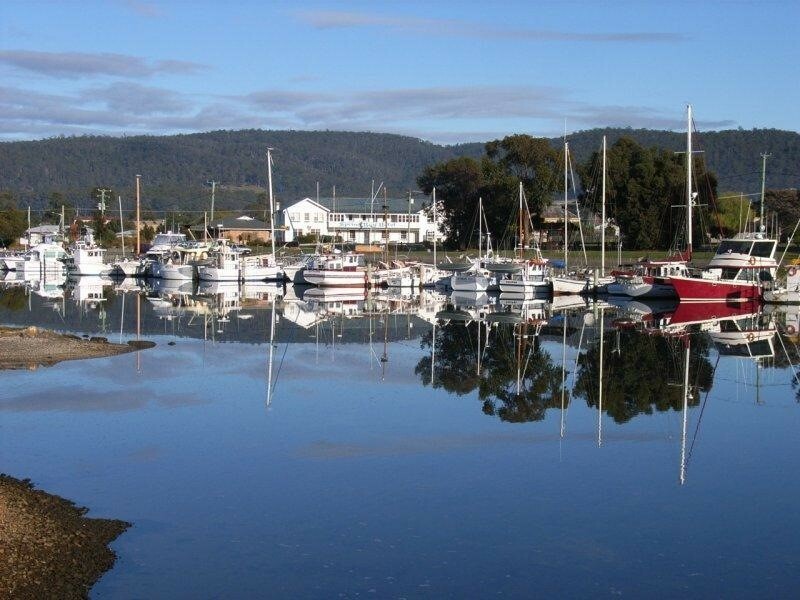 Rated 3½ stars, the Triabunna Cabin and Caravan Park is almost an attraction in itself. 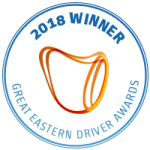 You won’t find a more friendly or hospitable business to stay. 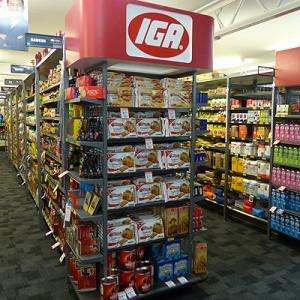 We are a full service Supermarket and Newsagency, we offer free local home delivery and deliveries to the wharf, Travelling to Maria Island drop in pick up your supplies, large orders please phone or email your orders up to a week in advance and we will gladly have the orders ready for you. Great Hot Chooks all year round. Looking forward to seeing you soon. Triabunna Visitor Information Centre offers tourism information, souvenirs, National Parks Passes and can assist you with booking tours and accommodation. Open seven days a week from 8.30am-6pm in summer and 10am-4.30pm in winter. A peaceful haven in a rural setting where guests experience friendly hospitality, gourmet meals, the Private Forest Reserve, the labyrinth and wildlife. 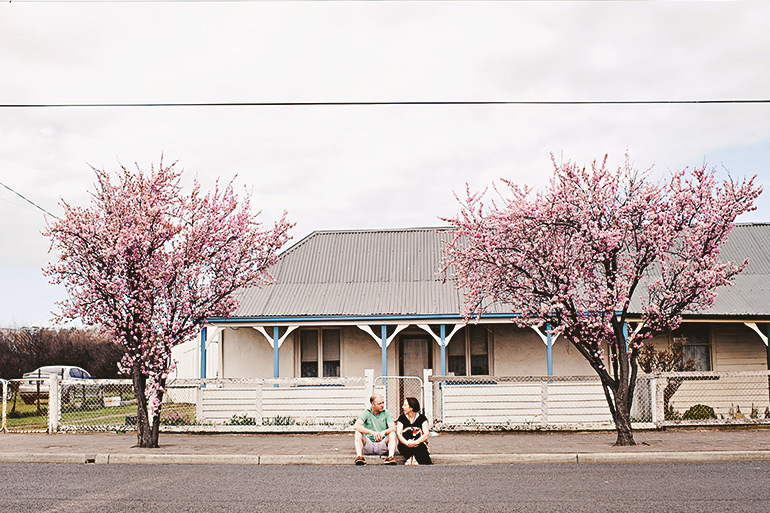 An idyllic Tasmanian hideaway for international guests, a romantic getaway or a family retreat.